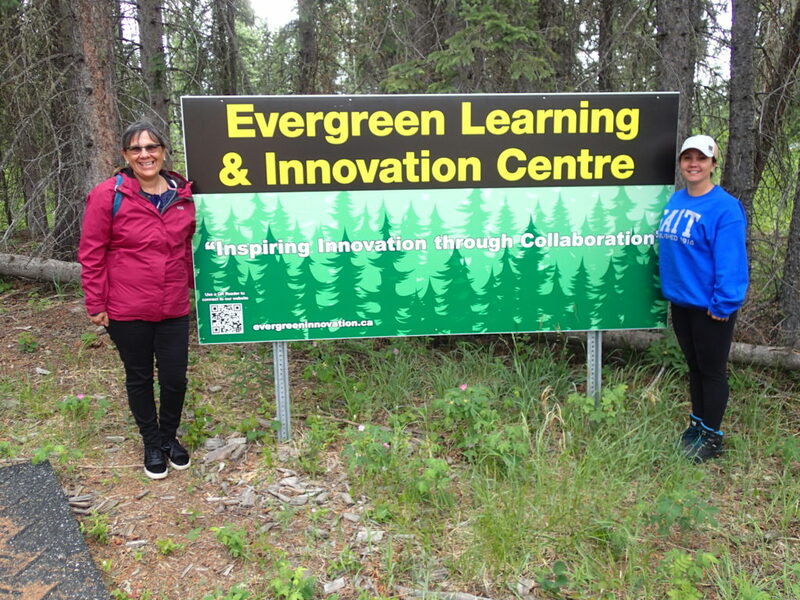 The Evergreen Learning and Innovation Society (ELIS) and Ducks Unlimited Canada’s National Boreal Program (DUC) are collaborating to establish a Wetland Centre here at Evergreen Park. The Wetland Centre will be an outdoor, hands-on centre that can be used for wetlands related training, research, and industry demonstrations. Year 1, Planning: Developing, with involvement from stakeholders, a Strategic Plan for a Wetland Centre at Evergreen Park. Year 2, Building: Building support and partnerships and initiate site development (e.g., access, fencing, signage). Year 3, Implementing: Starting to implement the Strategic Plan so that activities such as site visits and wetlands training can be carried out at the Wetland Centre in the third year. Secure financial support for the Wetland Centre to continue to operate beyond the term of the project. 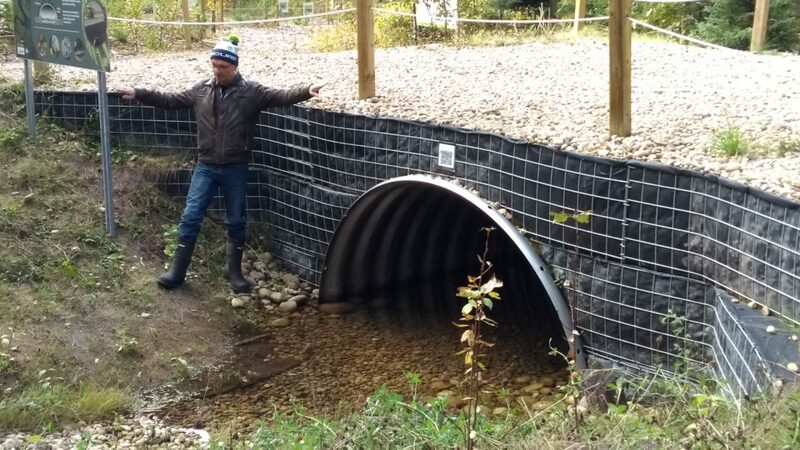 In November DUC & ELIS hired Angie Kuysters with Incremental Forest Technologies (IFTech) as the Wetland Centre Project Manager. 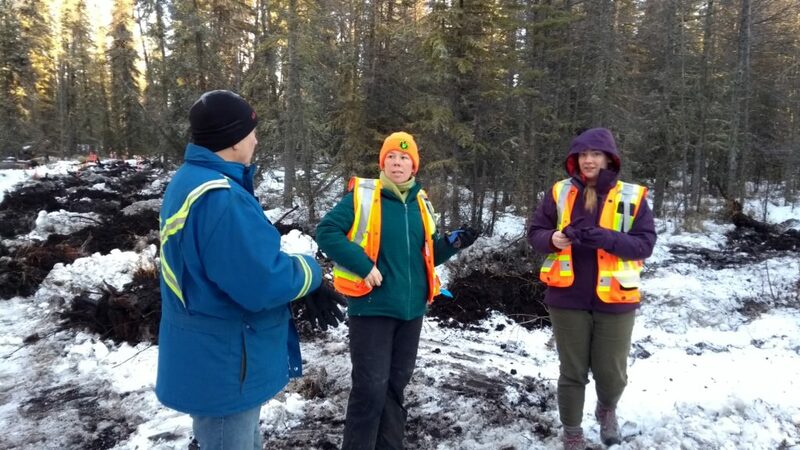 Angie is a long-term resident of the Grande Prairie area and brings experience in strategic planning from her previous work in the forest industry as well as practical, hands-on skills, a dedication to sustainability of our adapting forests, and a belief in continual learning. We are very excited to have Angie on board. As part of Year 1 strategic planning activities DUC and ELIS will be hosting a stakeholder workshop at Evergreen Park on April 24th, 2019. 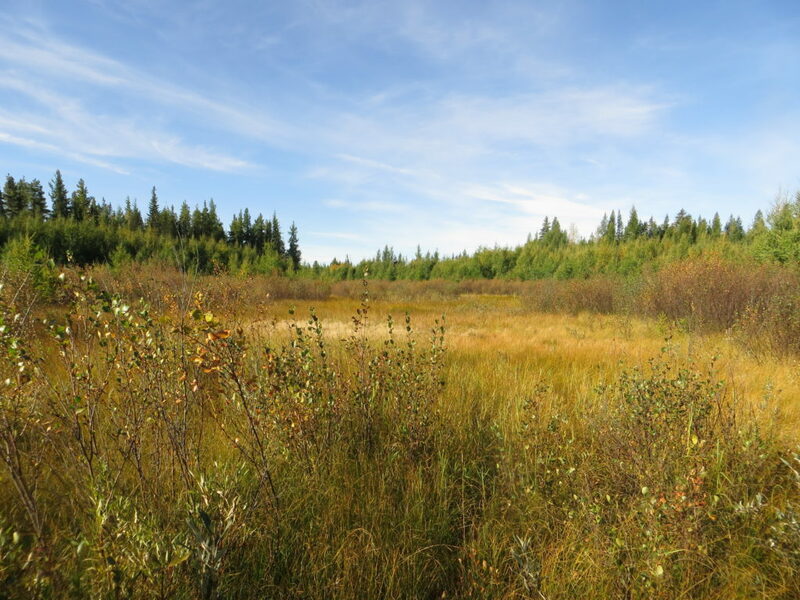 Anyone interested in the intersection of boreal wetlands and resource management in Alberta’s boreal should consider attending this workshop. We envision the Wetland Centre as a location for demonstrations, education and training, research, and more, but we want to hear your needs and ideas. 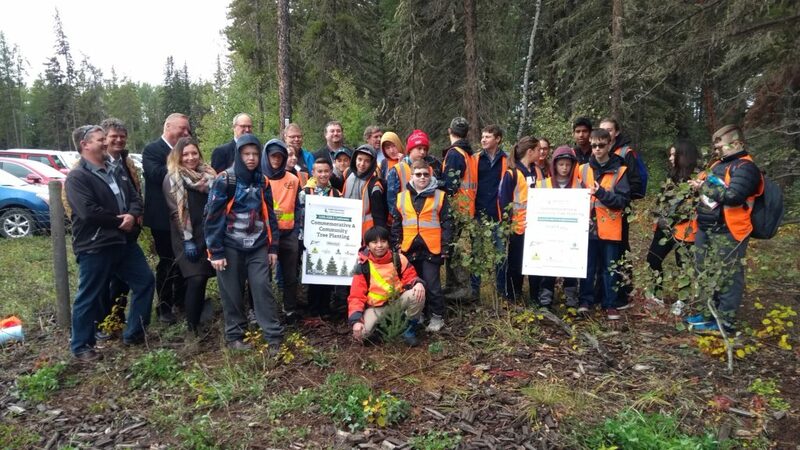 Primary funding for the Wetland Centre project is resulting from a Provincial Court of Alberta sentencing order for an Environmental Protection and Enhancement Act infraction. We thank our workshop sponsor Keyera, and project contributor Pembina Pipelines for their financial support. 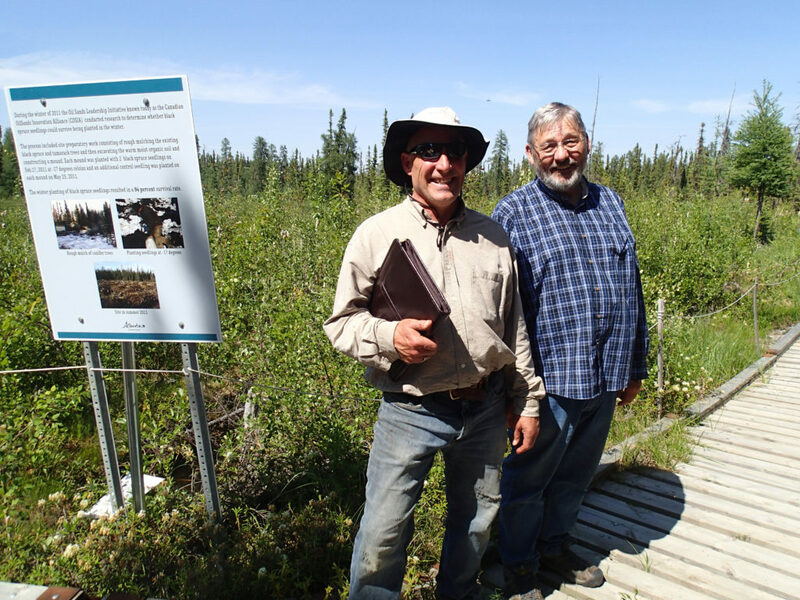 In 2017, the Canadian Forest Service initiated efforts to conduct research with the objective of improving critical caribou habitat. 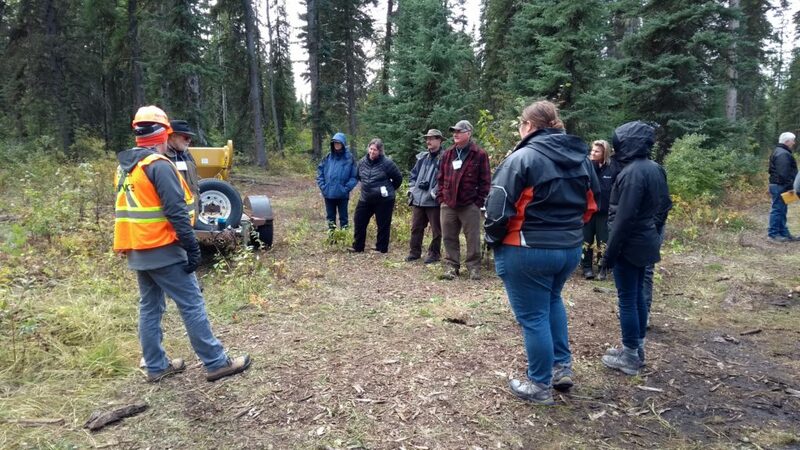 To that end, a call for proposals was initiated and resulted in the funding of several projects that look at ways to increase critical habitat and therefore support caribou populations. 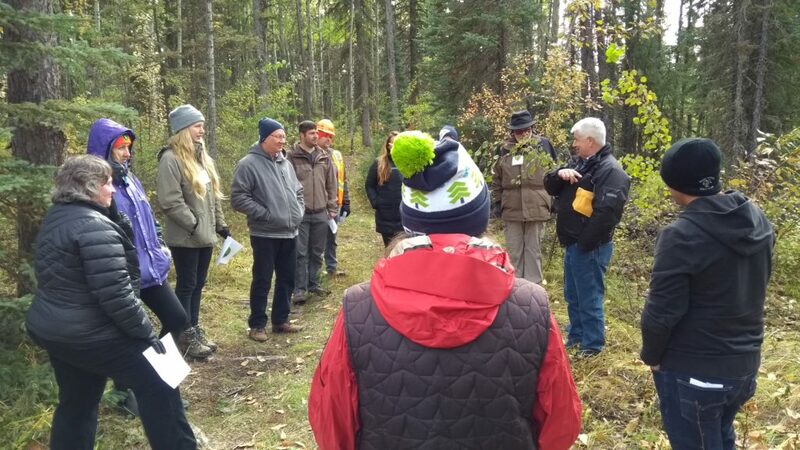 One of the proposals did not focus on new research, but rather on sharing existing best practices in restoration techniques to improve critical caribou habitat. 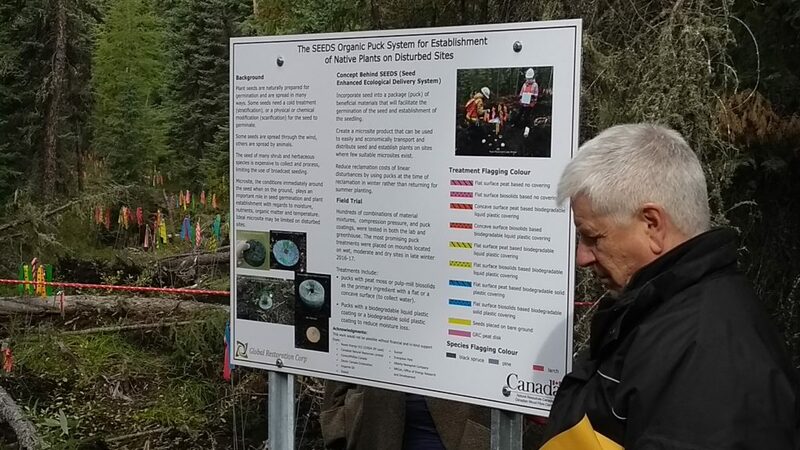 This project, which aimed to the development of an online database of best practices and the establishment of demonstration sites in Northern Alberta to be monitored over time, received full funding. 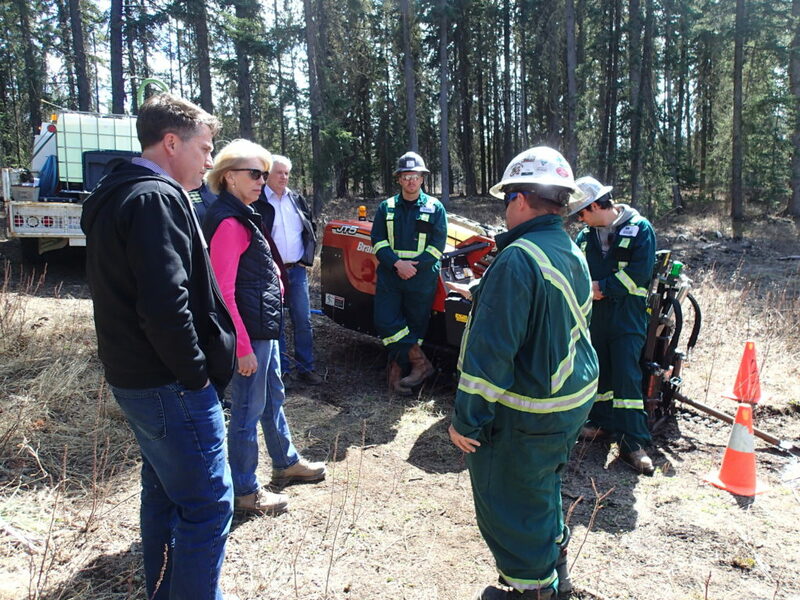 In addition to the aforementioned project components, additional funding was obtained through Canada’s Oil Sands Innovation Alliance (COSIA) to create virtual tours. 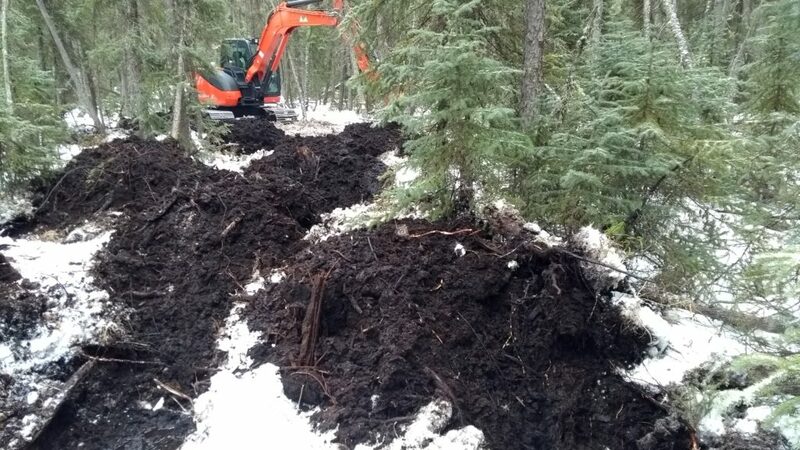 In order to contribute to decreasing costs and improving restoration techniques, we will assess the success rate of mounds of two different sizes, established in both frozen and un-frozen conditions (if enough lines are available. A previous COSIA – funded study also looked at unfrozen conditions, need to find study to ensure we don’t duplicate. We aim to evaluate growth and survival of planted and naturally regenerated tree seedlings. As smaller mounds can be applied more quickly and with lighter equipment, there is a potential benefit in decreasing costs and starting restoration work before grounds are frozen; however, knowledge about the effectiveness of these smaller mounds in enhancing regeneration and seedling survival, as well as biodiversity responses, is scarce. The key purpose of this study is to determine ideal mound size that supports either natural or artificial regeneration, while looking at timing, costs and speed of application. In addition, we propose to evaluate biodiversity (vascular and non vascular plants, and ground invertebrates) responses to mound size and timing in relation to undisturbed adjacent forests to assess recovery trajectories and potential restoration success. Can smaller equipment be used in unfrozen conditions. 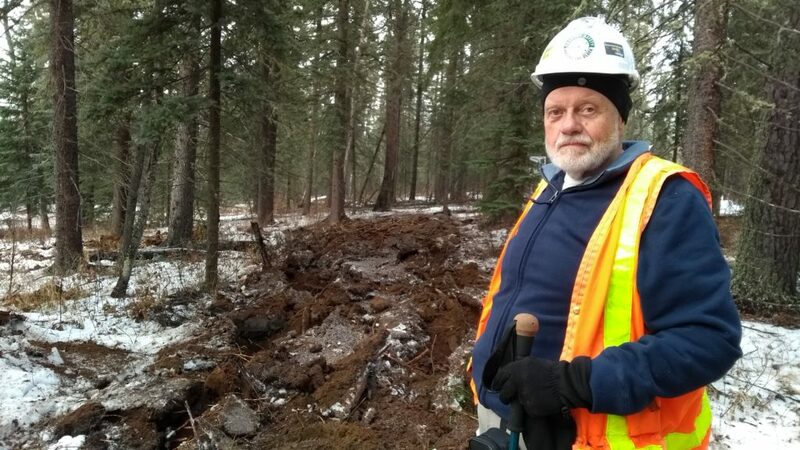 Dave McNabb from ForestSoil Science Ltd. performed the first field test of a new RipPlow. Forest fragmentation results from a variety of forestry and conventional energy sector disturbances that have numerous ecological consequences when not effectively reforested. 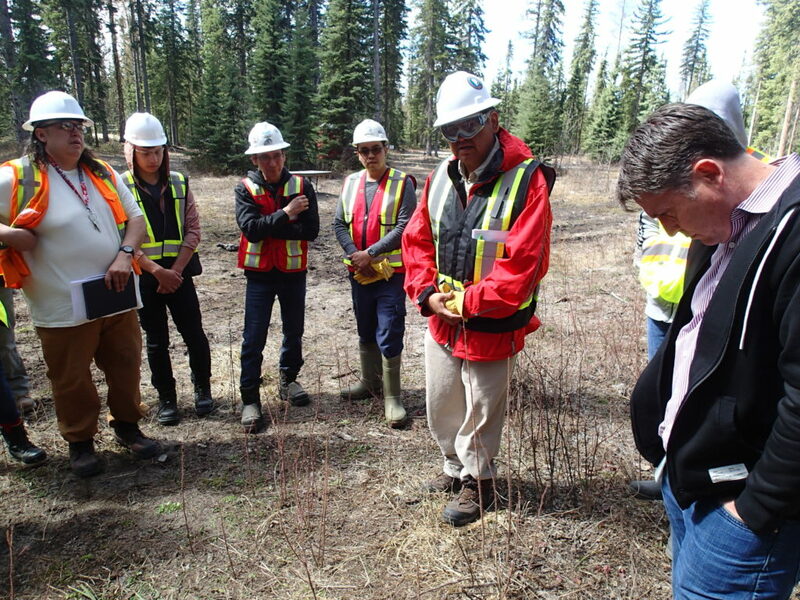 Restoring sustainable forest communities on these sites is paramount with regards to current concerns and plans to restore caribou habitat. Unfortunately, poor soil quality and microsites for seedling development caused by trafficking has, and is, limiting reforestation and poor juvenile growth on many sites. Previous projects are showing effective ecological soil restoration practices that includes deep soil tillage must be coupled with appropriate reforestation practice to achieve the effective restoration of forest cover on non-regenerated sites. This project will adapt a recently developed and tested, deep tillage implement for bulldozers for use on tracked excavators. 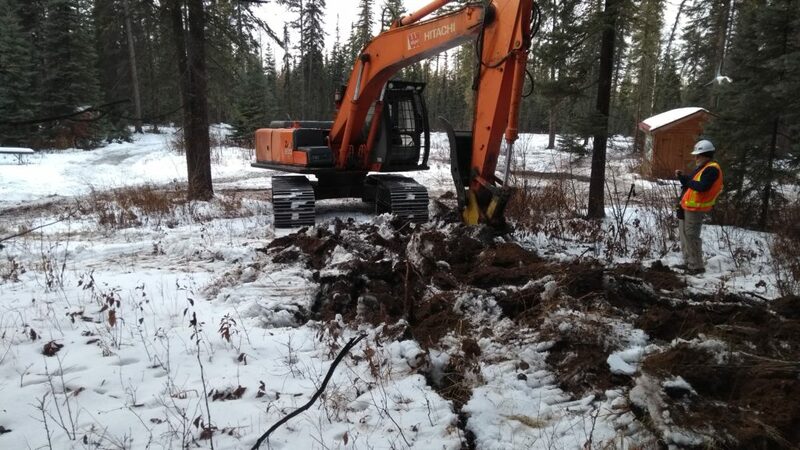 When use on an excavator, one machine and attachment is expected to restore soil quality and create microsites needed for reforestation or natural regeneration, and block access of narrow linear disturbances as appropriate in one pass. The effectiveness and efficiency of the excavator attachment will be measured and best management practices identified. 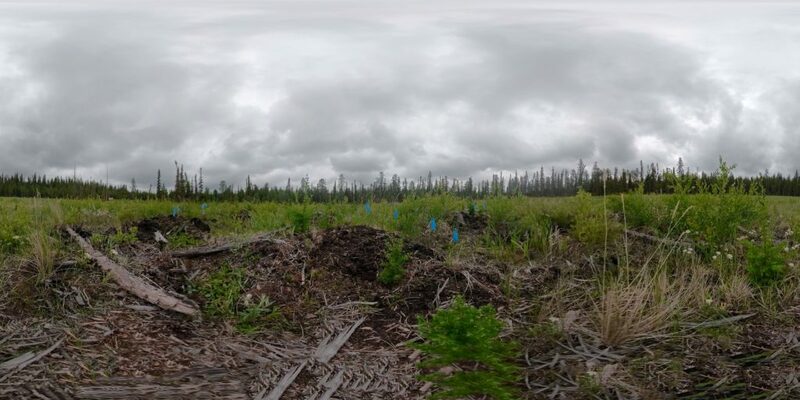 Ecological soil restoration with the implement should also enable the impacted sites to regenerate to a more resilient forest cover, and regenerate similar to the adjacent forest if burned in a wildfire. For more info, here is a link to the project page. We are hiring a Wetland Centre Project Manager!! 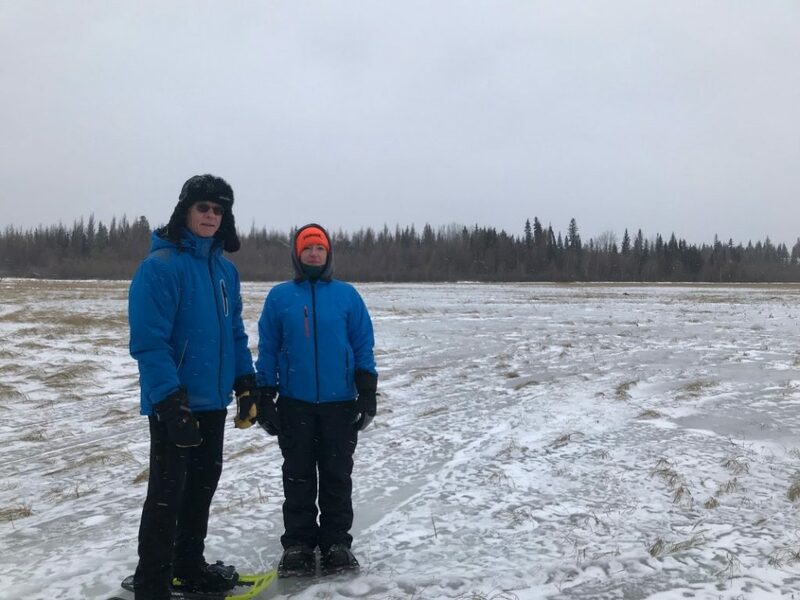 Ducks Unlimited Canada (DUC) and the Evergreen Learning and Innovation Society (ELIS) are seeking to hire a part-time consultant to work as project manager to develop a Wetland Centre in the County of Grande Prairie, Alberta. The Wetland Centre will build on the Evergreen Learning and Innovation Centre’s successful demonstration centre model at Evergreen Park. This collaborative process will require a self-starter with experience in project management, a background in natural resource management, and excellent communication skills. The project manager will work closely with DUC and ELIS to develop and implement a strategic plan for a Wetland Centre, with a focus on developing a site for wetland training and innovative demonstrations. Please see more details in the request for a Wetland Centre Project Manager (WetlandCentre_Project Manager) description. Deadline for submissions is: October 26, 2018 12:00PM. 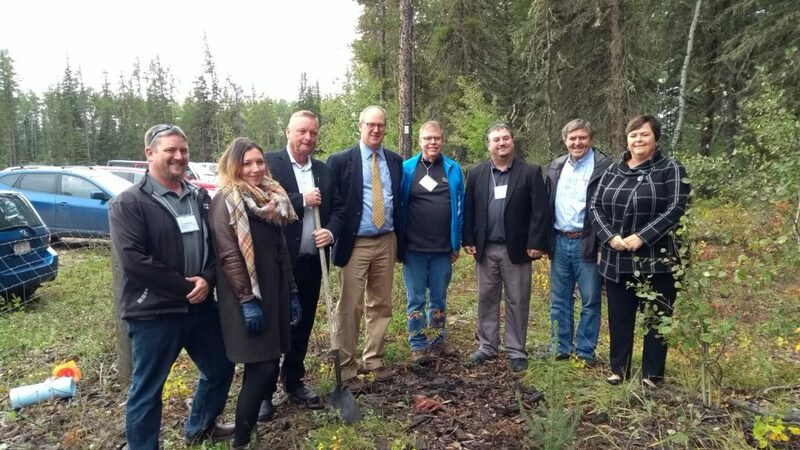 Formed in 1908, the Canadian Institute of Forestry/Institut forestier du Canada (CIF/IFC) is the national voice of forest practitioners and many others with a professional interest in forestry. 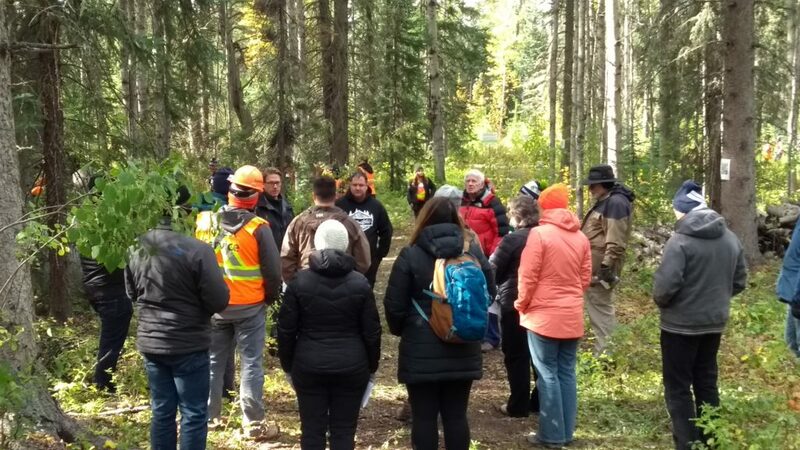 The Institute’s 19 sections strive to provide national leadership in forestry, promote competence among forestry professionals, and foster public awareness of Canadian and international forestry issues. 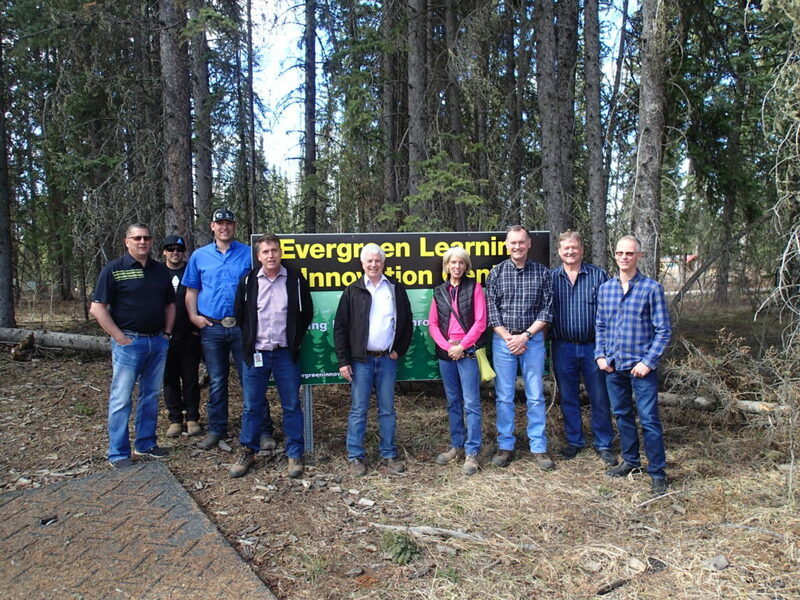 28 participants took part in a tour of the Evergreen Centre facility. We would like to thank the CIF/IFC for extending the opportunity to us. The CIF-IFC has prepared an exciting Conference this September in Grande Prairie, Alberta, providing an opportunity for experts to present leading edge innovations and solutions. The Conference has been designed to help communities and industry understand and gain information about the opportunities and challenges related to resource management and the required measures needed to maintain the resources and the communities (rural, urban, and Indigenous) that depend on resource use. The community of Grande Prairie is ideally located to demonstrate the activity, resource development, and associated management occurring at both local and national levels. JP Bielech (left) and Pat Wearmouth (right) were up touring the Centre as they plan for the event on September 18th to 20th. Event participants will have the opportunity to tour the Evergreen Centre. 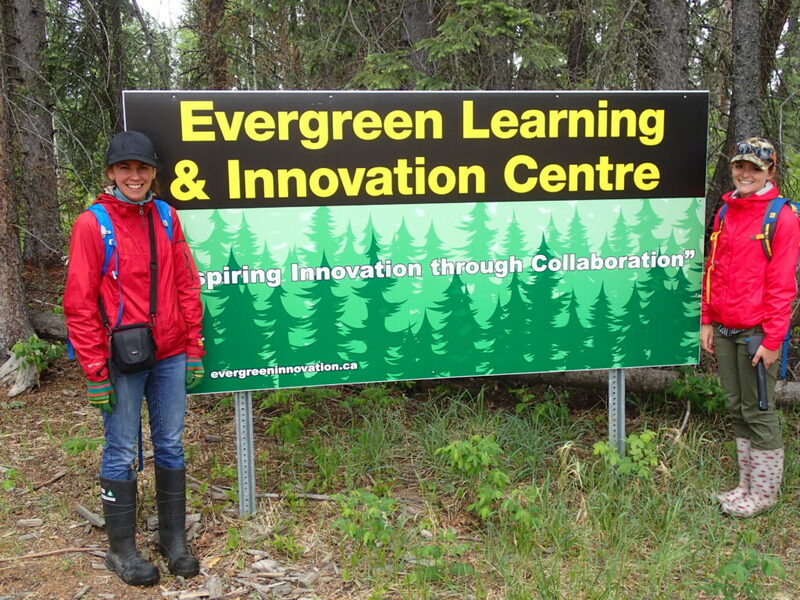 We would like to thank Carol Crowe (left) and Shawna Anaskan (right) for coming out and touring the Evergreen Centre. Indigenous Visions Inc., initially launched in 2002 to assist in the duty to consult and the tri-part relationships between government, industry and First Nation communities to address right of way and Aboriginal & Treaty Rights issues during resource development. 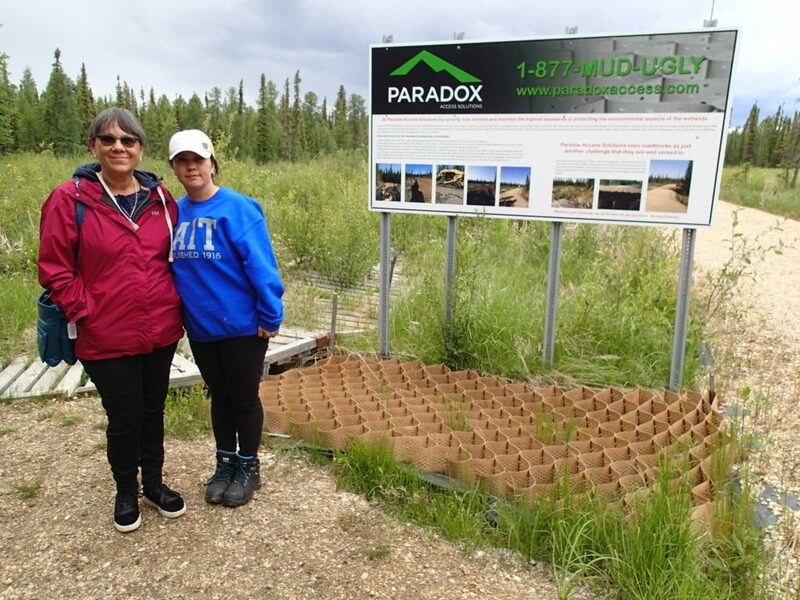 Special thanks to the Kylie McLeod (left) and Leanne Mingo (right) from Ducks Unlimited for taking this amazing 360 degree shot of the Restored Well Pad Demonstration! Members from the AER executive team visited the Centre. 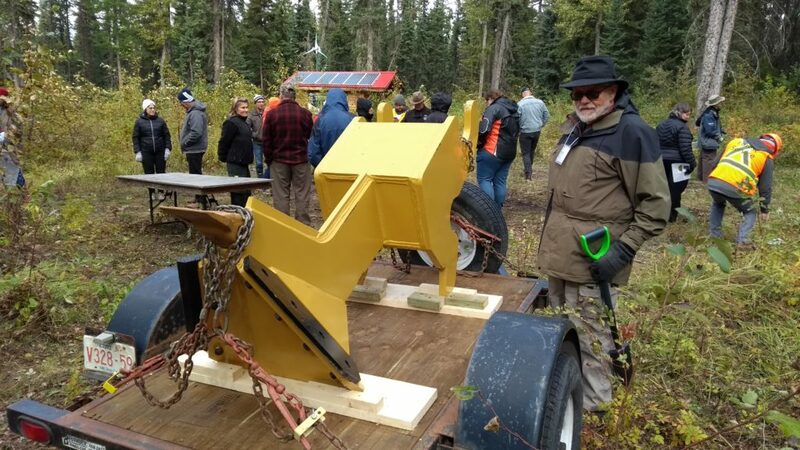 During the afternoon BEAHR Training students and EnviroBore performed a directional drilling demonstration showcasing low impact methods for pipeline installation.